How to add YUP tokens to your wallet? We are very excited at Crowdholding as distribution of our token has just started. 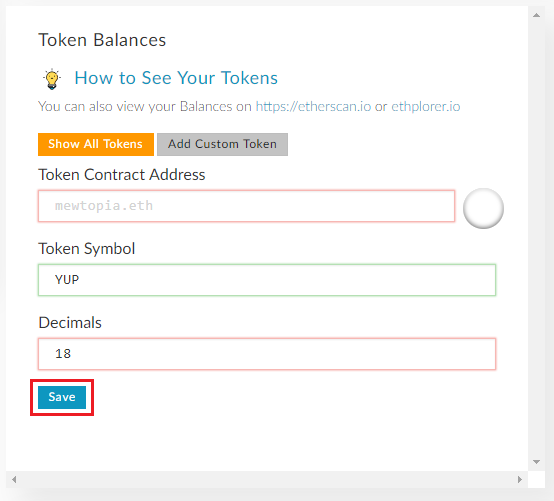 In this article will show you a step by step guide on how to claim your tokens if you are a ICO (Please remember that Pre-ICO investors have a 3 month lock before on their tokens). 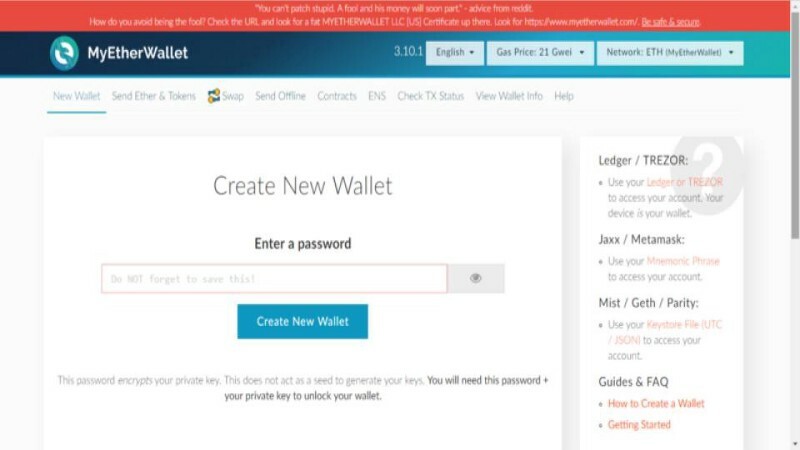 In this example we will be using My Ether Wallet as it the most commonly used wallet. Note: The token name has been changed from YUPIE to YUP. The most important piece of information is the address which can be found in step 3. 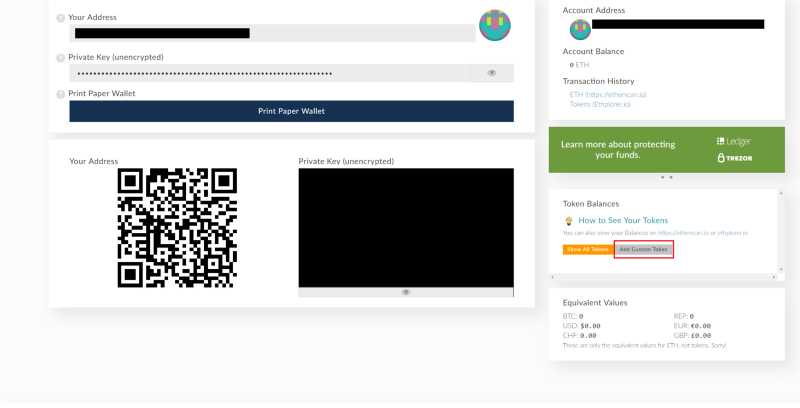 Once you are in your wallet, please look down on the right hand side where you will see the button “Add Custom Token”. Please click on this button and it will bring you to another page. On the image below, you can see we have highlighted the button in a red box. Type in the new contact address (which is 0xD9A12Cde03a86E800496469858De8581D3A5353d) into the token contract address and save. Please double check before clicking save and this is the only address. Do not use any other address! And your tokens will appear in your wallet! We would like to thank everyone for contributing towards our project. If you have any issues or questions please contact us through Telegram. What next? You are now able to trade our token on decentralised exchanges. Here is a list of some trusted exchanges where you can place our token and trade it peer to peer.